A 50-year-old man was arrested on suspicion of attempted murder in Vista after he allegedly threatened to kill his family and sprayed his girlfriend with lighter fluid. 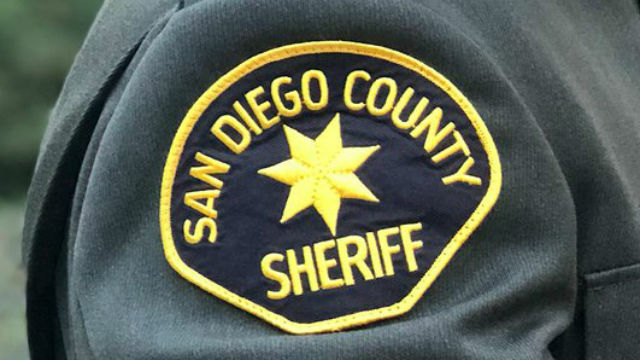 San Diego Sheriff‘s deputies from the Vista substation were called at about 8:40 p.m. Sunday to a home in the 1000 block of Brewley Lane, sheriff’s Sgt. Daniel Harrison said. Suspect David Luse was in the garage with his girlfriend when deputies arrived, Harrison said. Luse was taken to a hospital for treatment of a minor injury then booked on suspicion of attempted murder, arson, elder abuse and criminal threats, Harrison said.